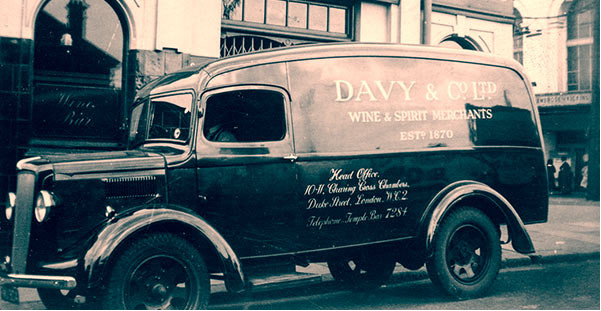 ROSL is pleased to offer 20 places to MSJA members to attend the Davy’s Portfolio tasting on 10 March 2015 at ROSL (see above). No more than 2 per organisation please. Names and approximate time of arrival to Arabella Beresford-Mitchell at aberesford-mitchell@rosl.org.uk please. Mayfair Contract Services by Innoventive Ltd.